Come and join us for Afrikaans lessons. Our next class starts August 2017 to October 2017. Only 14 weeks for 56 hours at our business Premises in Pretoria CBD. Registration is Now Open. 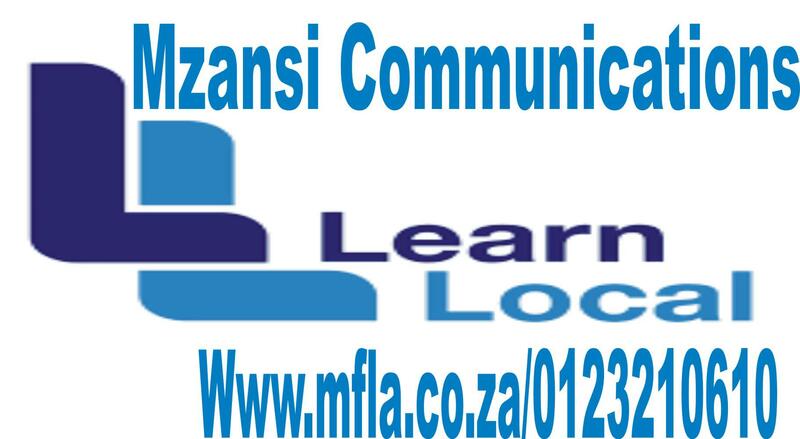 Contact Mzansi Communications for more information.